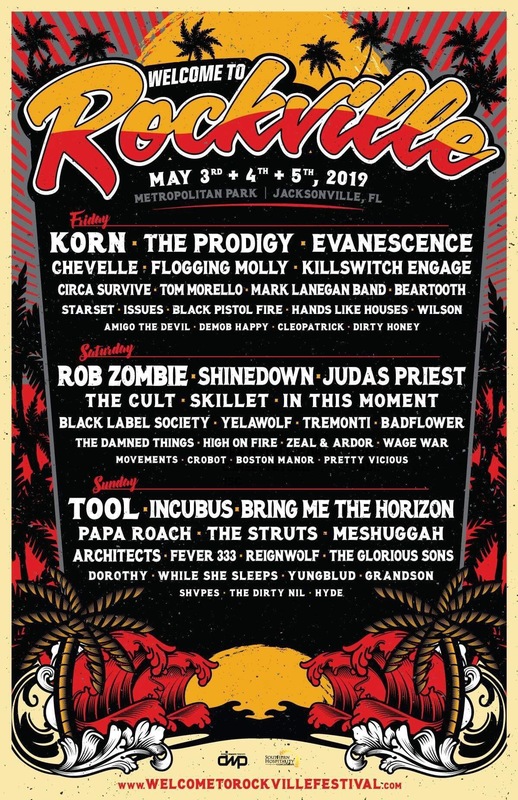 Falling In Reverse have announced their Spring 2019 tour plans stating the band will embark on a headline North American tour in April and May. 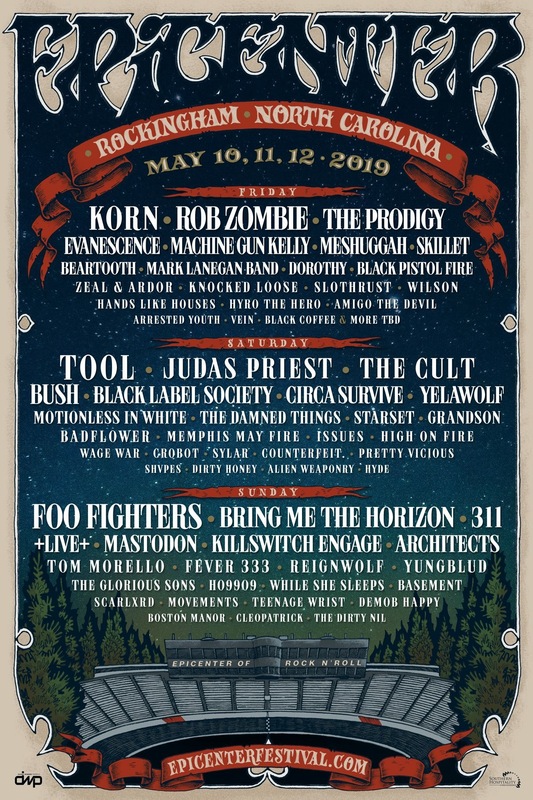 The Falling In Reverse Tour 2019 tour kicks off on April 20 in the band’s native city of Las Vegas and wraps up May 24in Los Angeles. 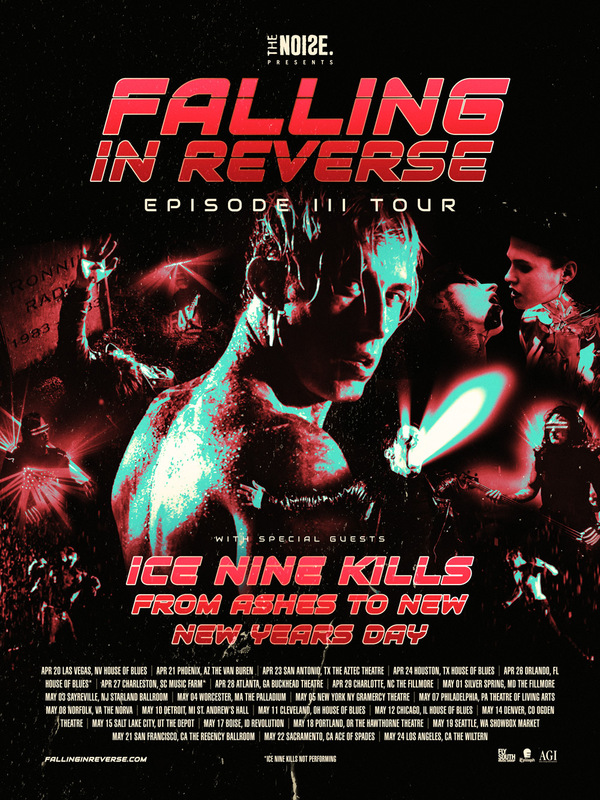 Joining Falling In Reverse for this cross-country trek are Ice Nine Kills, From Ashes to New, and New Years Day. All dates are below. Falling in Reverse‘s latest full-length album, Coming Home, is out now via Epitaph Records. The band also released two standalone singles named “Losing My Life” and “Losing My Mind”,reaching nearly 25 million combined views since dropping last year. Watch the epic and atmospheric video for “Coming Home” here. 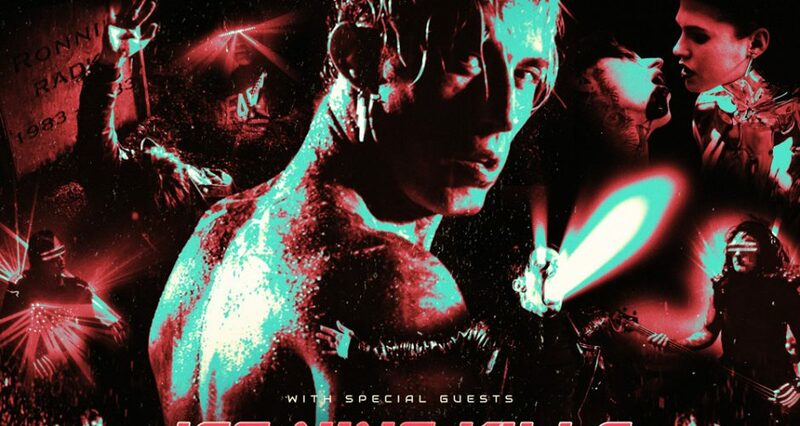 FALLING IN REVERSE Reveal Fall Tour Plans! 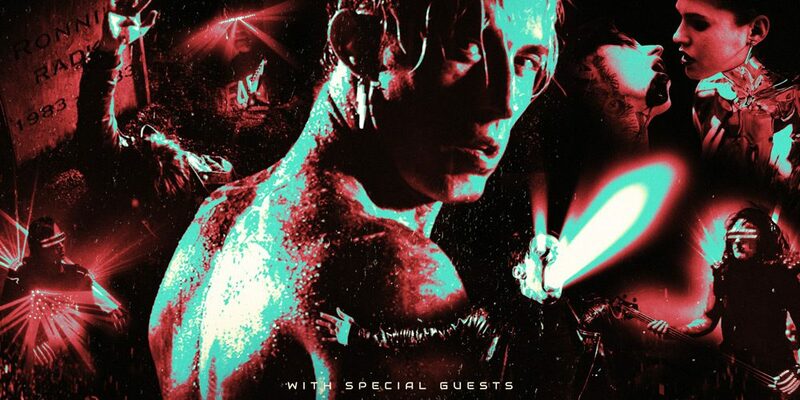 FALLING IN REVERSE Release “Superhero” Video — WATCH! + Summer Tour Dates!